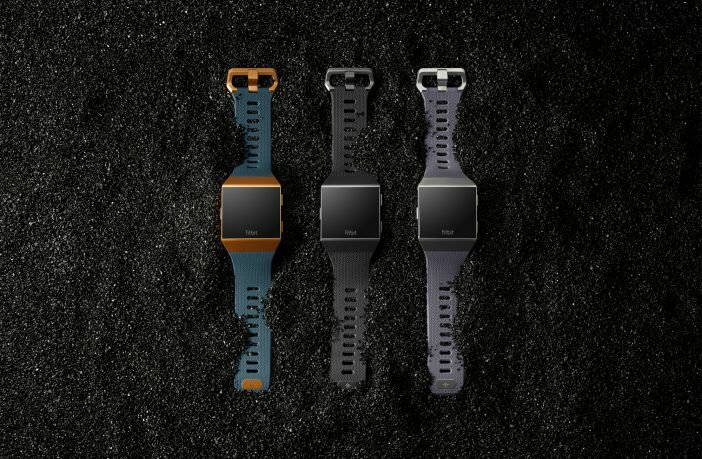 If you’re on the market for a new Fitbit, you might want to hold off just a bit longer because the company has announced two new fitness products – a smartwatch and a pair of wireless earbuds. The long anticipated smartwatch – known as Ionic – is more fitness tracker than smartwatch and looks like an evolved version of the Blaze. Motivation through music: Leave your phone at home and find the motivation to jumpstart your workout by storing and playing more than 300 songs on device (2.5 GB of storage). Connect Ionic to any Bluetooth device of your choosing. Make payments using Fitbit Pay™: Leave your wallet and phone at home and effortlessly pay for items right from your device, wherever contactless payments are accepted. Over the coming months you will be able to add eligible credit and debit cards from top issuing banks in over 10 markets across the globe, with more countries and banks planned soon. Multi-day battery life: With 4+ days battery life on a single charge (10 hours with GPS or playing music), Ionic will outlast any activity you do during the day and still track your sleep all night. In addition to these new features, Ionic has everything you love about Fitbit – automatically track your steps, calories, floors climbed and sleep stages, see your cardio fitness level (estimated VO2 Max), maintain moments of calm and more. 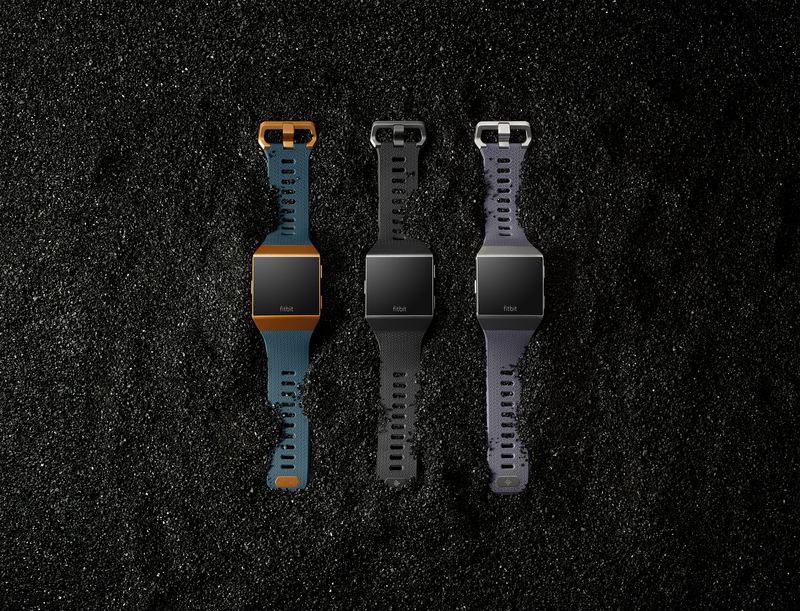 Fitbit is partnering with adidas to deliver a Fitbit Ionic special edition device and training programs in 2018. This relationship will leverage adidas’ robust performance program expertise with Fitbit data and insights from millions of global users to help athletes of all levels perform better, play better and feel better. Ionic runs on Fitbit OS, the company’s new operating system for smartwatches that will be regularly updated to add new user experiences. 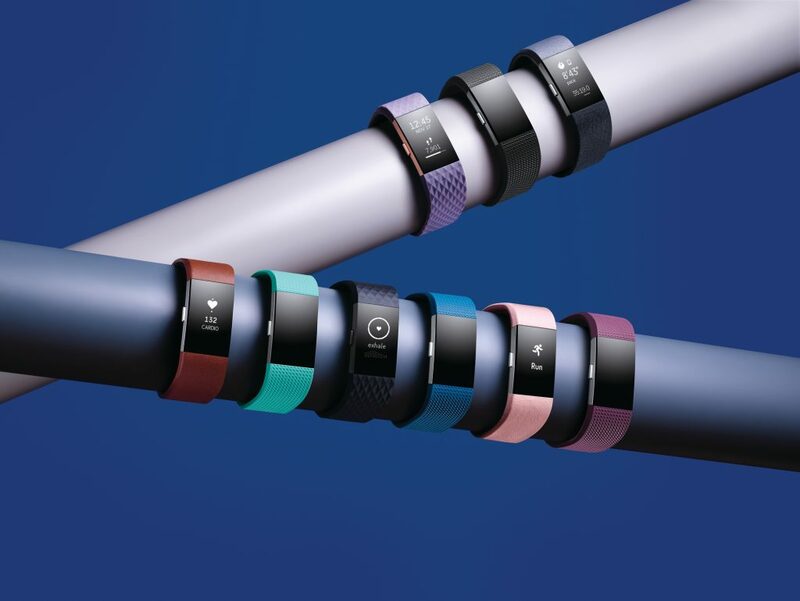 This includes the launch of the Fitbit App Gallery, where you can select the apps and clock faces that appeal to you so you’re always armed with the information you want most, in a way that reflects your own personal needs and style. Strava, the leading social network for millions of athletes at all levels, makes it easy to get inspired, stay motivated, track activities and analyze your performance data for your runs, bike rides and swims. Using the exclusive Matched Runs feature, you can benchmark yourself against past performances on your most common routes – right on your wrist. Weather, powered by global leader AccuWeather, gives you real-time weather predictions with Superior Accuracy from your three favorite locations. Get personalized forecast information with your exact location, so you can better plan your workout or weekend. The App Gallery will continue to expand with more popular apps expected as well as clock faces created by our developer community. Ionic will be available in select South African stores mid October 2017, at R5,499.